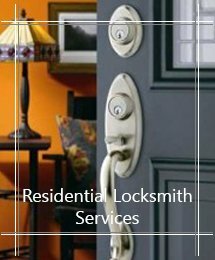 Advanced Locksmith Service has been a trusted name in Winston Salem, NC for providing full-service residential locksmith services. Along with assistance with common home security issues, we also offer insights to improve your security. Our technicians have years of experience and have resolved countless residential lockout situations. 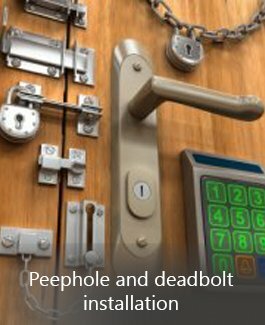 Apart from that we provide eviction locksmith services, install master key systems, repair locks, carry out door repairs, etc. 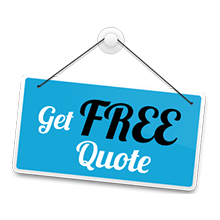 Get in touch with us and we will provide you the needed assistance. When you are locked out of your home, there is not much you can do to gain access. If you have a spare key, then you don’t have to worry about the lockout. But if you don’t have a spare key, then you will need outside assistance. If you are in Winston Salem, NC, you can call us and we will not only gain access to your home but also make spare keys, so that the next time you are in such a situation, you can take care of it on your own.  Our focus has always been providing quick but reliable services to the residents of Winston Salem, NC. Our technicians are highly focused and will make sure that when you call us during a residential locksmith emergency, we are there within minutes and solve the issue in double quick time. You can call us for any issue ranging from broken key extraction to broken locks to replacing misplaced or stolen keys. Call us today @ 336-893-0008 and we will make it our priority to solve your issue no matter what time or day it is. 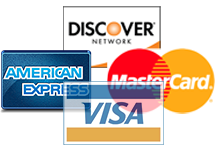 We are available even on holidays, so don’t hesitate to call us.